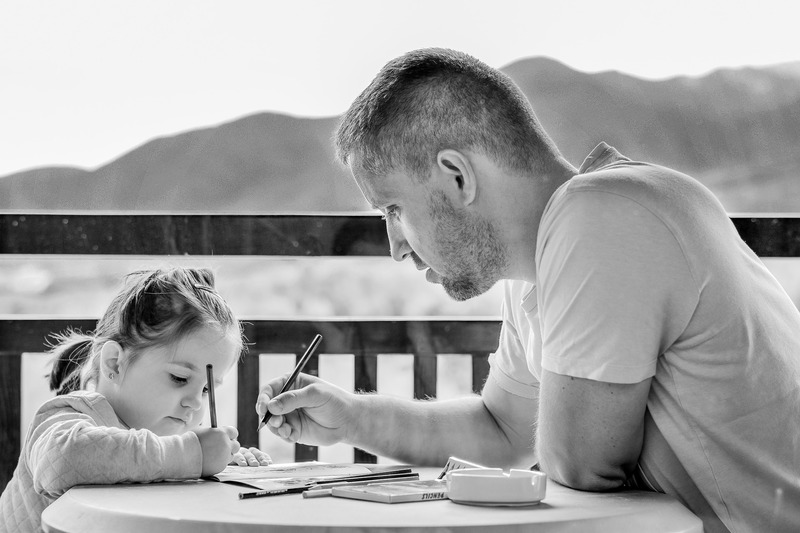 A successful parenting program for parents and children with developmental disabilities will become unavailable for most families under the National Disability Insurance Scheme, according to a new research report. 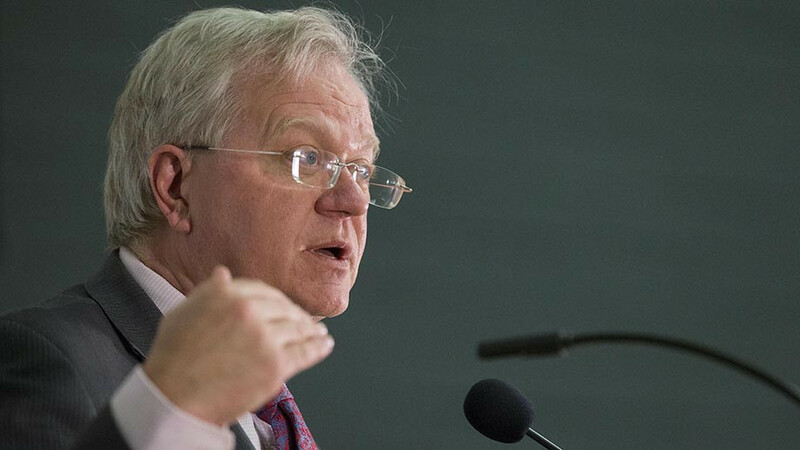 Professor Brian Schmidt, Vice Chancellor of the Australian National University, outlined the stark choice facing humanity in his keynote address to the Times Higher Education World Academic Summit in Singapore. 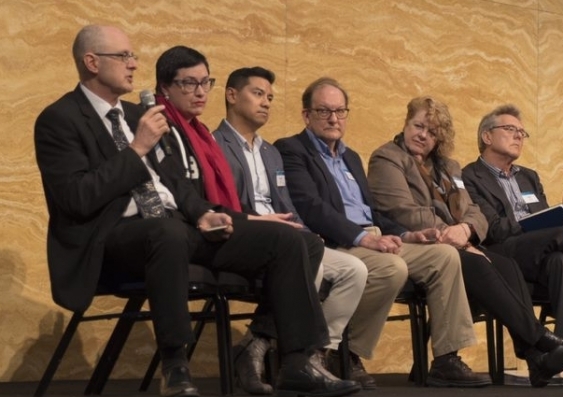 A panel of professionals, academics and students at UNSW Sydney has discussed some tricky ethical questions about how universities handle student data. 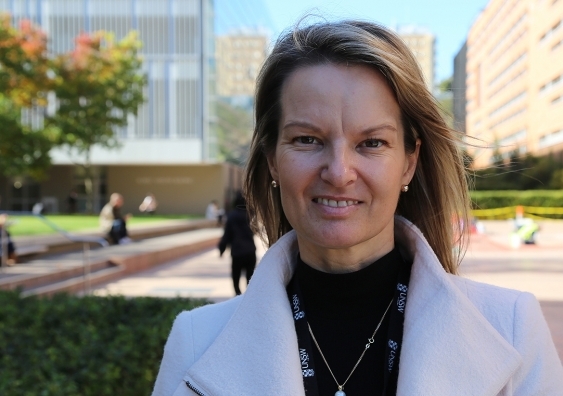 Breaking long-standing behaviours that limit women’s ability to shine in STEM careers will take tenacity. 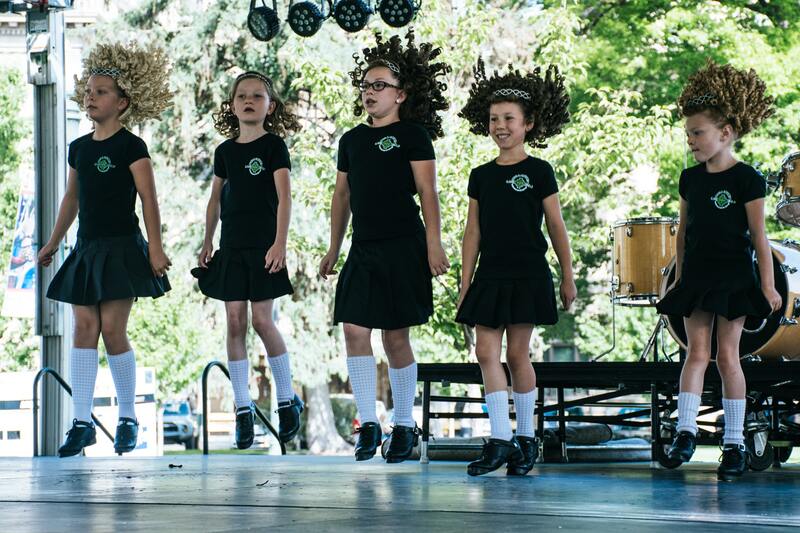 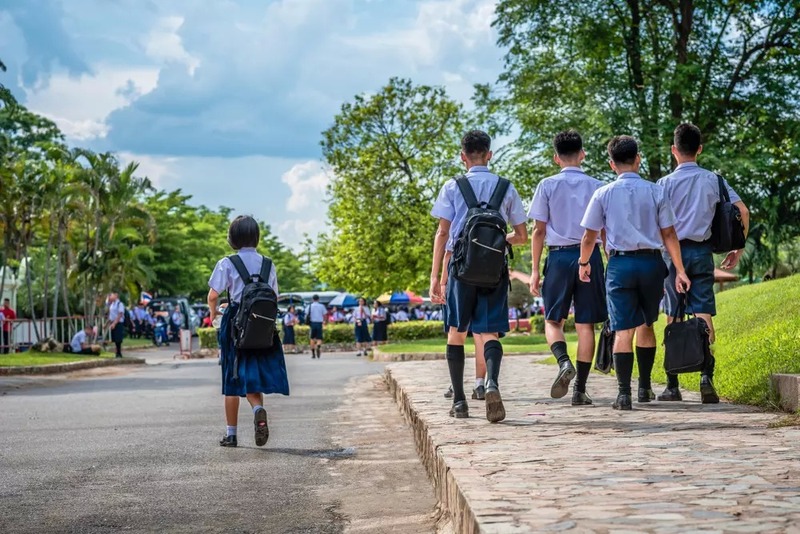 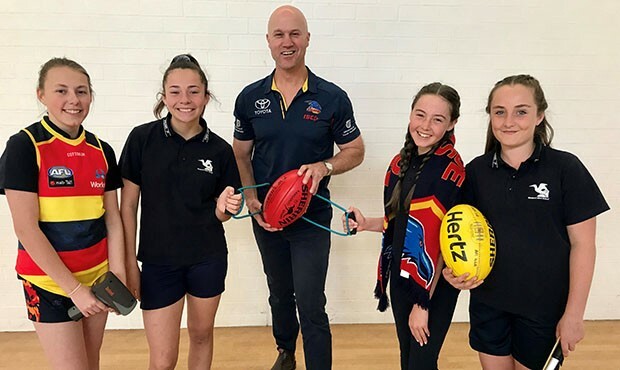 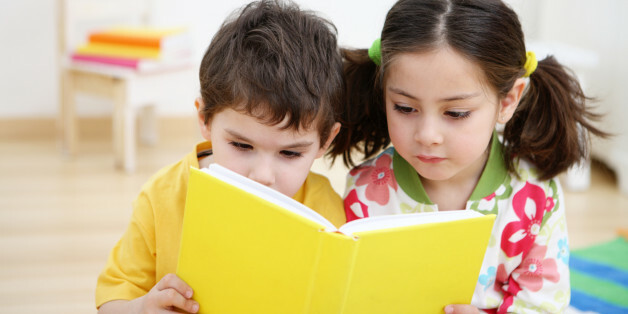 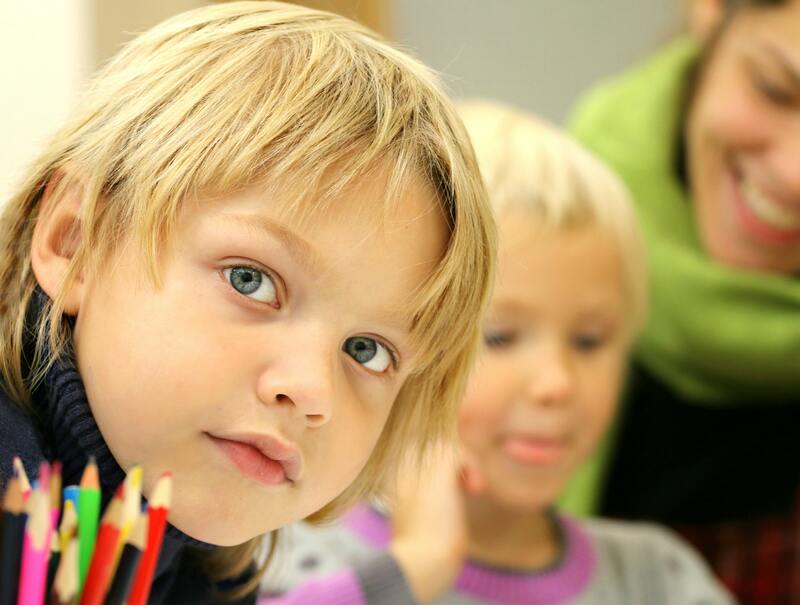 Choosing the right school for your children can be a daunting prospect for any family, but keeping a few simple tips in mind can help make the right decision for everyone. 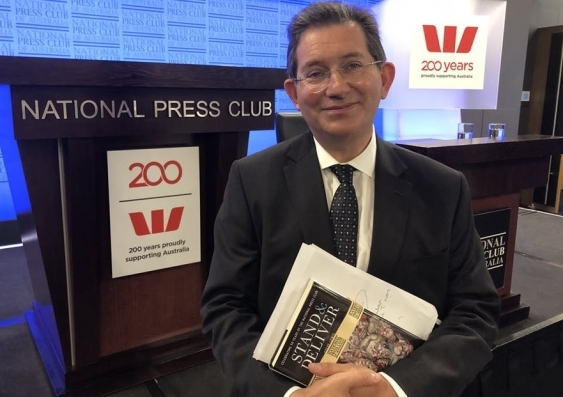 UNSW Sydney Vice-Chancellor and President Professor Ian Jacobs’ address at the National Press Club highlighted the economic contributions of Australia’s top research universities. 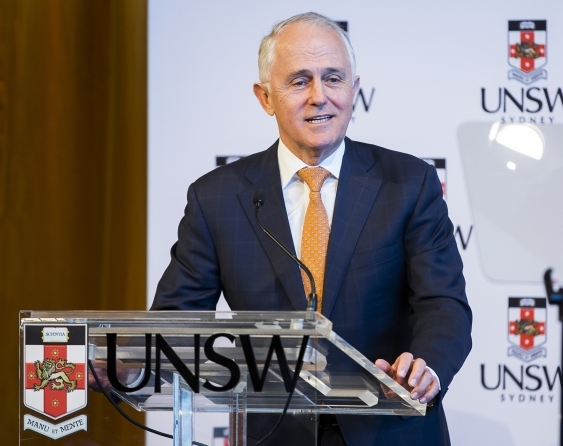 International education means a lot more than foreign students merely coming to study in Australia and then leaving with a degree, Prime Minister Malcolm Turnbull has told a meeting at UNSW Sydney.